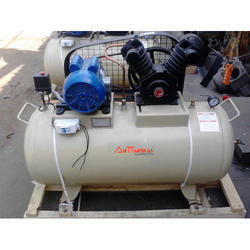 We offer High Quality Reciprocating , Screw Air Compressor , Dryer , Spares . Our Compressors are Successfully run in Plastics , Pharmaceuticals , Mining , Cement , Power Industries . 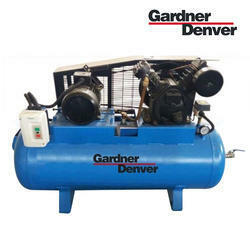 With the aid of our experienced team, we are devoted towards manufacturing, trading and exporting an exquisite range of Industrial Air Compressor. We are counted amongst reckoned names in the industry, involved in offering a wide gamut of Color Sorter Machine Air Compressor.